When an article about Baklava Unlimited is published in a Newspaper, Magazine or Publicity of any kind, we will Update you here. Made with nuts and cinnamon wrapped in layers of buttered fillo dough. A delicious honey syrup is poured over it. ***It is Authentic Hand Crafted Artisan Baklava made and packaged locally and uses all natural ingredients with NO preservatives, NO Trans-Fat, NO High Fructose Corn Syrup! NON-GMO!!! *** It is really good with a hot cup of coffee. 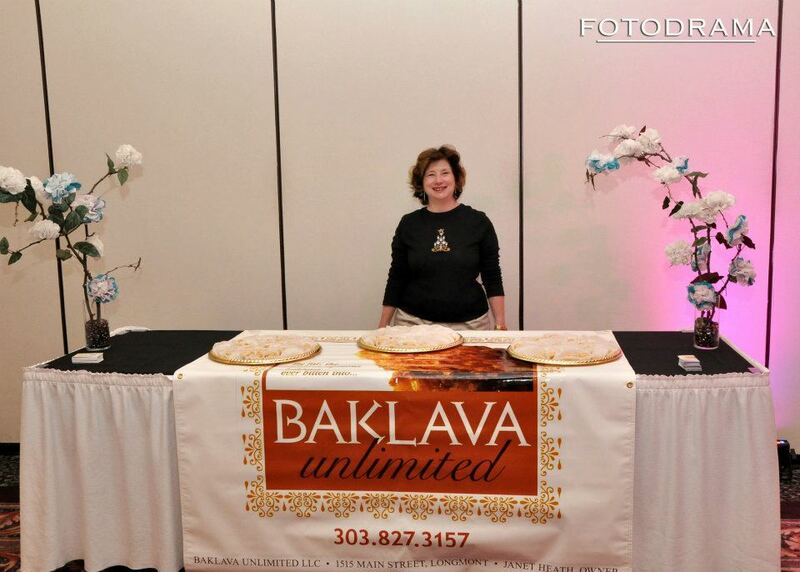 Baklava Unlimited was featured in 303 Magazine. 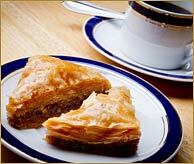 Another article was written September 2012 in the Times Call Baklava Unlimited Celebrates Ribbon Cutting. Our first article was written right after we started our business in January 2012 Longmont Times Call.